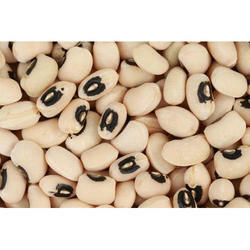 We provide cow pea seed research variety which is ready for harvest within 70-75 days after cultivation. The high standard variety is suitable for cultivation in all the season. The pods of this variety are of 15-20 cm long with attractive white color seeds. Looking for Cow Pea Seed Research ?